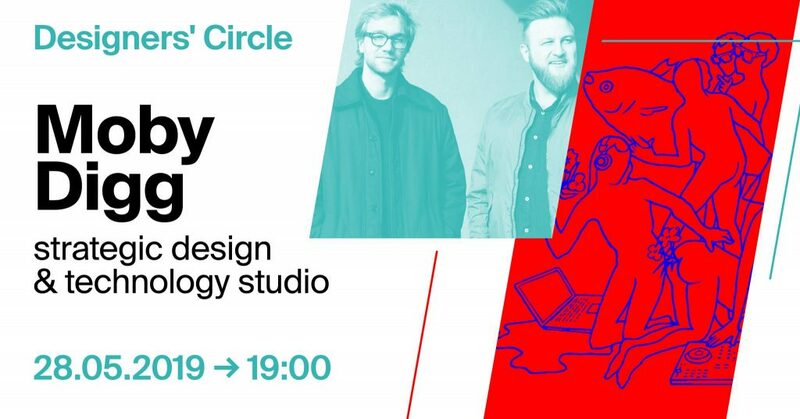 Natürlich lassen wir auch in diesem Semester die Serie nicht abreißen: Wir laden zu einer Reihe von hochkarätigen Gastvorträgen im Designers’ Circle. 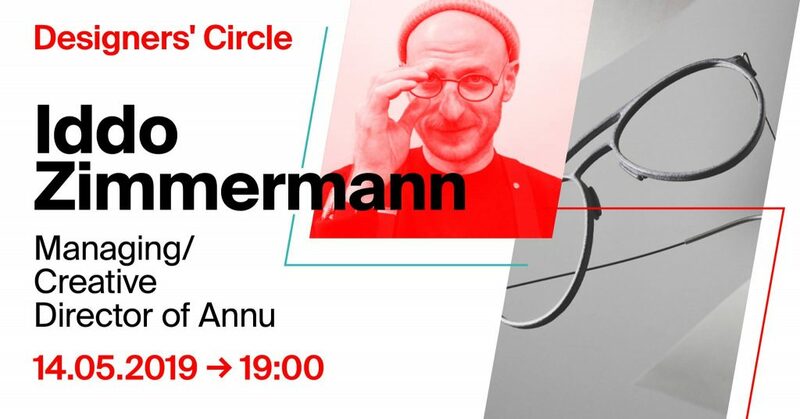 Product designer Iddo Zimmermann designed the first Annu eyewear collection in 2016. Two years later, he was able to collect an international team of professionals from Berlin, Amsterdam, Nuremberg or Tel Aviv, in order to set up the core Annu team. Annu was born to create simple, honest and smart design products, by using the latest production technology. Maximilian Heitsch und Korbinian Lenzer gründeten 2012 Moby Digg, eine Agentur für Grafik Design aus München, deren Arbeitsweise und Designverständnis an der Schnittstelle von Design und Technologie zu verorten ist. Neben ihrer Arbeit legen sie in Workshops, Veranstaltungen und Lehrangebote vier Wert auf interdisziplinären Wissenstransfer. 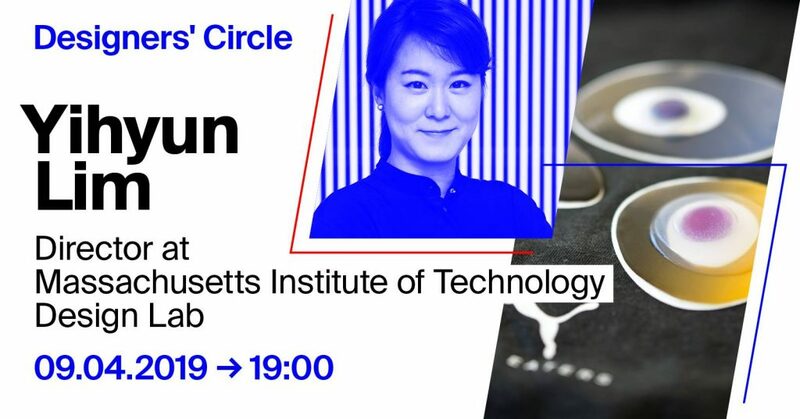 Yihyun Lim is Director at Massachusetts Institute of Technology (MIT) Design Lab, where she directs a multidisciplinary group of researchers, engineers, and designers to drive design innovation across various industry sectors. With Prof. Casalegno, she brings together behavioral research and design methods to situate emerging networked technologies in the current and future societies. An architect by training, Yihyun practiced architecture and lighting design in San Francisco, Seoul, and New York prior to coming to MIT and has years of experience in the design technology field. She earned the MArch degree from MIT in architecture and urban design, and a BA in architecture/city and regional planning from the University of California, Berkeley. Yihyun will share the ongoing design research with PUMA, on the topic of Adaptive Dynamics with focus on Biodesign: Living and Breathing the Future of Performance.